A Native American advocacy group is sharply criticising an exhibition of indigenous objects at the Metropolitan Museum of Art, contending that it violates ethical practices. 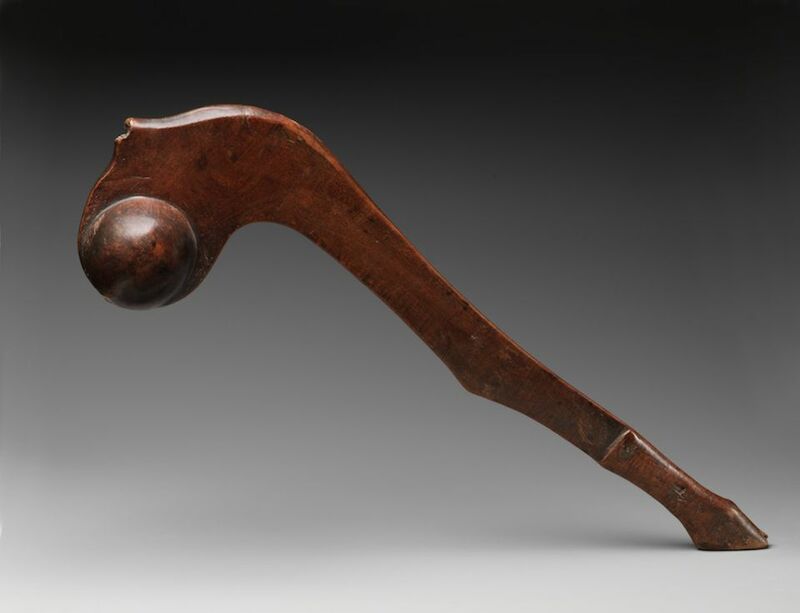 Shannon O'Loughlin, the executive director of the Association on American Indian Affairs (AAIA), argues that curators “did not consult with affiliated tribal representatives to perform their due diligence, but their first mistake was to call these objects art”. She adds, “Most of these items are not art: they are ceremonial or funerary objects that belong with their original communities and could only have ended up in a private collection through trafficking and looting”. The Met counters that it has regularly conferred with Native American representatives. The exhibition, Art of Native America: the Charles and Valerie Diker Collection, is assembled from more than 100 promised gifts and loans, as well as some items that have entered the museum’s permanent collection, from the collection of the two New York philanthropists. 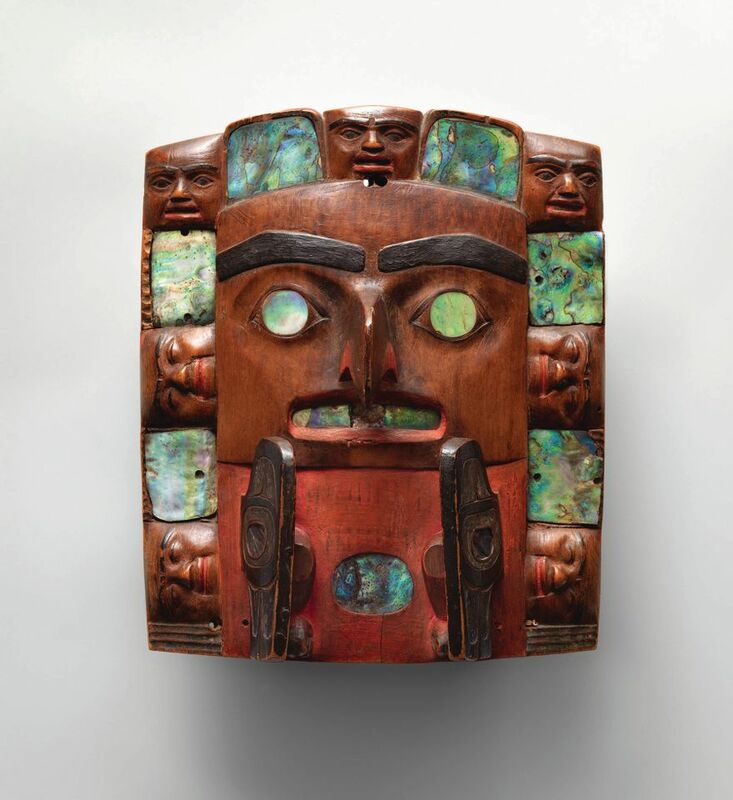 Mounted in the American wing of the museum at Charles Diker’s request, it is the first show of Native American works to be presented as “American art rather than tribal art”, as he said in a recent interview with The Art Newspaper. In a press release, the AAIA urges the museum to “remove items of Native American cultural heritage, including sacred items, cultural patrimony and funerary objects from its exhibition” until “affiliated tribal government representatives are consulted”. But a spokeswoman for the Met points out “it has been 18 months since we announced the Dikers’ generous commitment”. In that time, she adds, “we have engaged regularly and repeatedly with tribal leaders in many Native communities throughout the country as part of the museum’s long-term commitment to consultation and partnerships.” The museum did not specify which communities have been consulted. O'Loughlin says her association has not received a direct response from the museum, which is “is extremely upsetting from an influential institution like the Met—the curators and the board members should jump on any opportunity to set an example and constructively resolve issues like this”. The AAIA's council of advisors hope to speak to the museum soon to reach an understanding. O'Loughlin says, “The Met has a panel of tribal advisors who regrettably did not connect with the tribes and determine whether it was appropriated to show these works”. She invokes the Native American Graves Protection and Repatriation Act, a law passed in 1990 that obligates museums receiving federal funds to have their holdings of Native American objects and human remains inventoried and to allow Native American tribes the right to repatriation. However, the law is not applicable to private collections or promised gifts and loans. “The Diker exhibition has few items that are actually in the Met’s collection—most of them are either promised gifts or loans to the museums—so they conveniently slide through the NAGPRA policy,” says O'Loughlin. Although the AAIA’s statement asserts that items in the exhibition “may be held in violation of state and federal laws, having found their way into collectors’ hands through theft, looting and illegal trafficking”, the Met is unlikely to face any legal consequences. Since the protection and repatriation law was passed, a flood of objects from major museum collections, such as the American Museum of Natural History and the Denver Art Museum, among many others, have been quietly returned to Native American tribes. In some cases, tribal leaders have opted to collaborate with museums to advise curators on how to respectfully display and correctly label certain objects, rather than ask for items to be returned. The AAIA asserts that the Met has not consulted with indigenous people and is asking that the Met to prove otherwise. O'Loughlin adds, “We’re past the time where institutions and archaeologists tell our story—museums should give us the basic respect to tell our own stories”. Not all collections of federally funded museums have been inventoried under the protection and repatriation act. The National Park Service, which administers the law, has the job of “working daily with museums and federal agencies to update and make corrections to online databases pertaining to collections or holding of Native American human remains and cultural items”, says Stephanie Loeb, the visual information specialist of the NPS. Loeb adds, “We can’t speculate on any museum or curator’s intent of using promised gifts or loans as a loophole for NAGPRA,” but “if a claim has been made and meets the legal criteria, a notice of intent will be published in the Federal Register”. O'Loughlin adds, “I'm absolutely certain the Met has 'engaged regularly and repeatedly with tribal leaders' but this is a very broad statement and can mean so many things—what we're looking for is for museums, institutions and collectors to substantively engage with tribal government representatives to understand whether they possess sensitive items and to seek consent to display those items”.